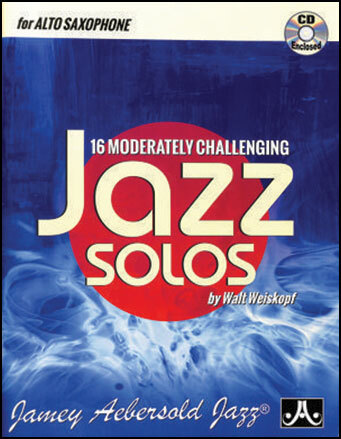 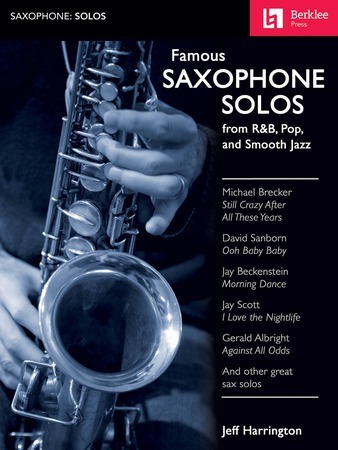 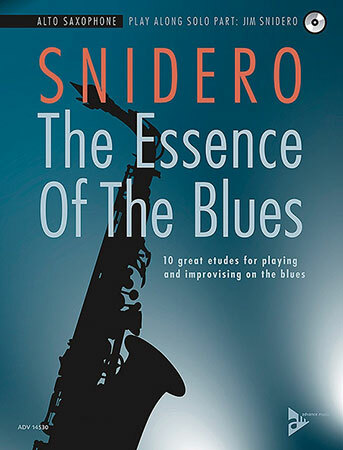 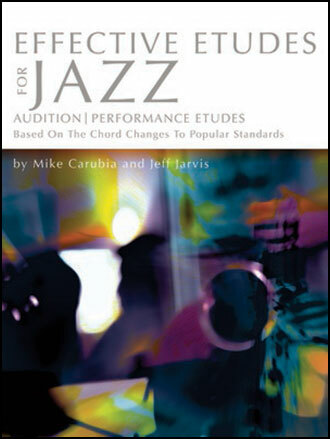 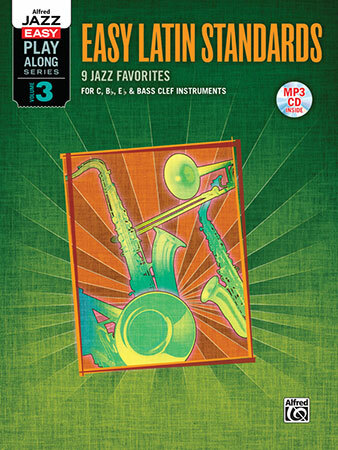 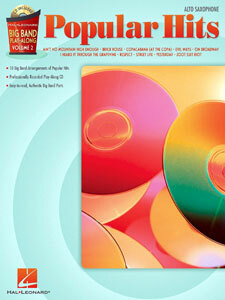 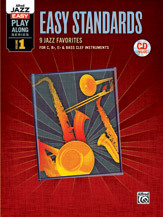 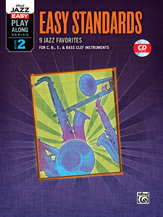 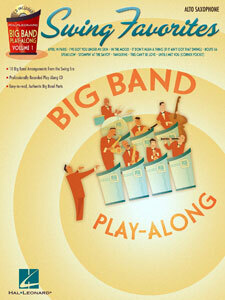 This fantastic collection features the best lines of Charlie Parker, Dizzy Gillespie, Thelonious Monk, and many more! 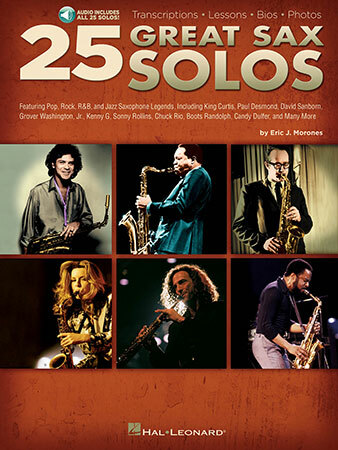 They are all here to be played, learned and performed. 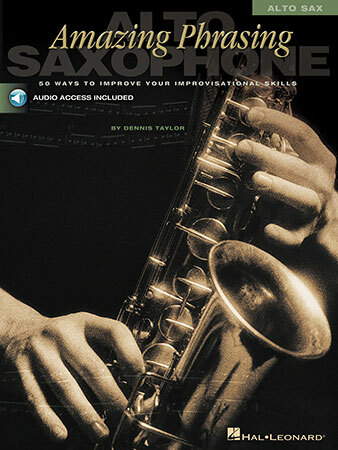 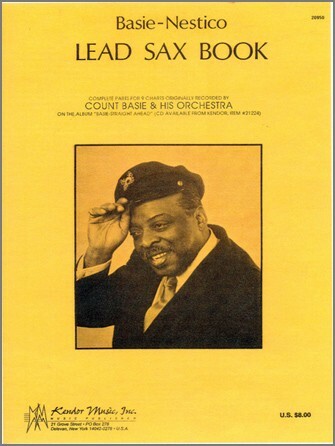 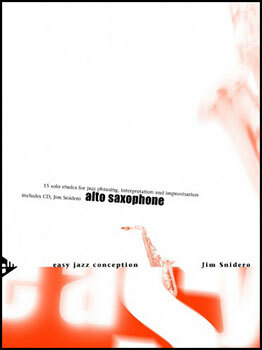 Featuring the complete lead alto sax parts for nine Sammy Nestico charts recorded by Count Basie on the classic "Basie-Straight Ahead" album, this book is a must-have for developing alto saxophone players!